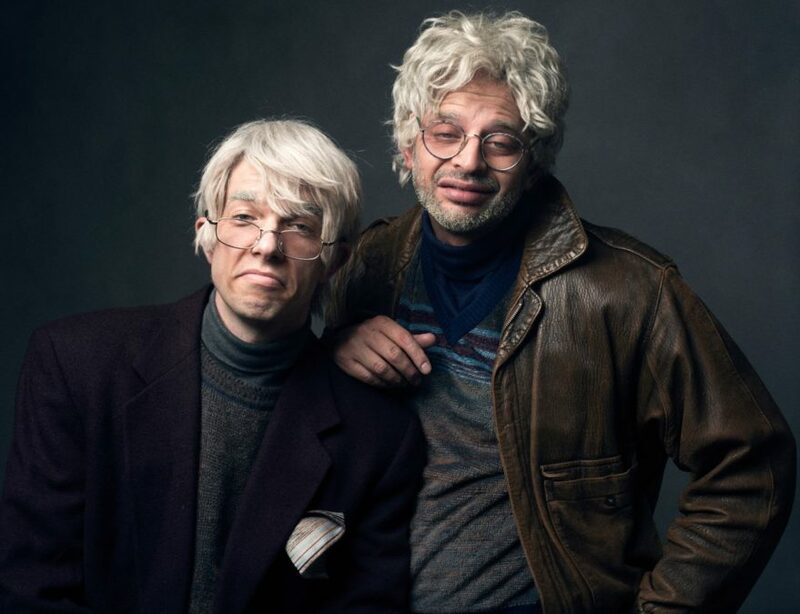 After an acclaimed run off-Broadway last fall, Nick Kroll and John Mulaney’s popular alter egos Gil Faizon and George St. Geegland will make their debuts on the Great White Way in Oh, Hello on Broadway. Directed by Alex Timbers, tickets are now available for the production, which will play a limited engagement September 23 through January 8, 2017. Opening night is set for October 10 at the Lyceum Theatre. Gil Faizon (Kroll) and George St. Geegland (Mulaney) are outrageously opinionated, 70-something, native New Yorkers that Kroll and Mulaney first began performing on the alternative comedy stages in NYC. Honed for over a decade, the fictional duo garnered a cult following and found their way onto a Comedy Central special, viral videos and late night couches everywhere. Oh, Hello on Broadway is Gil and George’s “memoir for the stage”—a laugh-a-minute two-man tour-de-force that’s part scripted, part spontaneous comedy, and totally unprecedented. The production will feature sets by Scott Pask, lighting by Jake DeGroot, sound by M.L. Dogg and costumes by Emily Rebholz.